Thank you to everyone who entered the giveaway! We’ll be giving away more goodies soon so make sure to sign up for our free newsletter so you’ll be the first to know about the next giveaway!! Congratulations to our winner, Brittney Reader or @brittneylehas ! As a grandparent, it is important to incorporate a decorating style in your home that will hold up when children come visit. A casual and comfortable look is the way to go. Check out these wonderful ideas! PLUS–Grandparents Link is thrilled to collaborate with Annette Tatum and offer this giveaway: a Moses Basket for a baby boy or girl. Who will be the lucky grandparent? Follow the contest rules at the base of this article! 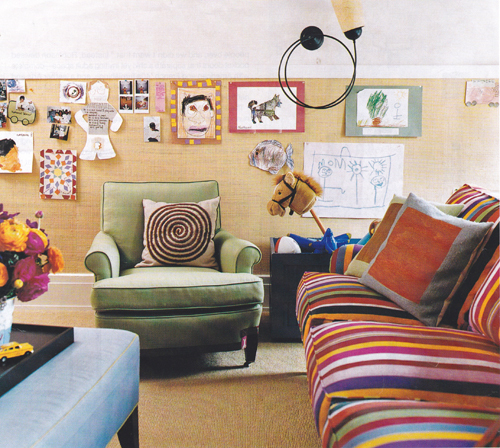 A layered, boho look melds well with the happy chaos of family life. Whatever style you choose, though, low-maintenance is crucial. 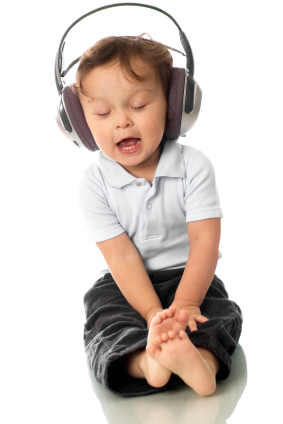 Once kids arrive, it is hard to keep up with clearing clutter. 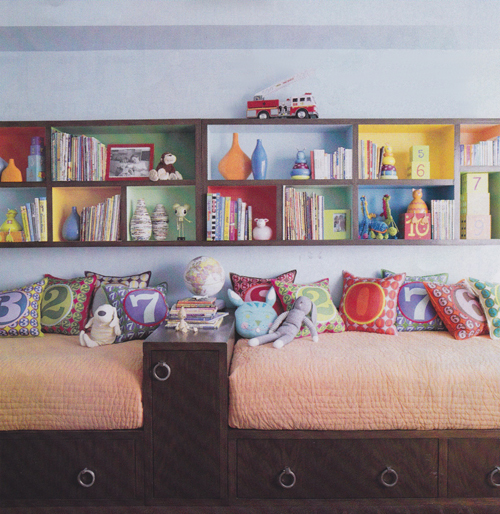 For furniture, choose a vibrant color, a bit of pattern and touchable texture. All help to camouflage the inevitable spills… It is also fun to have a place for children to display their art. 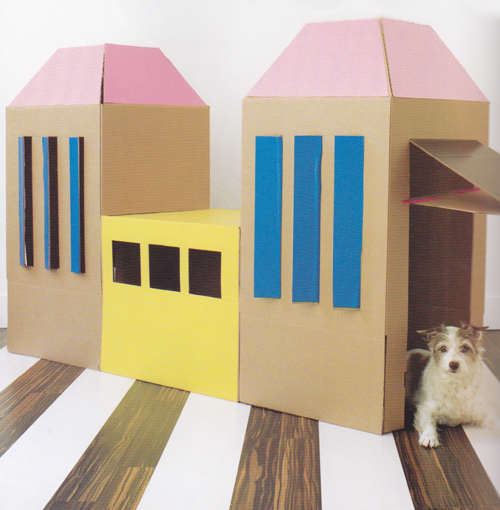 Forts are fun at any age, and a cardboard version is one that can be easily folded up and pulled out when the grandchildren come visit. 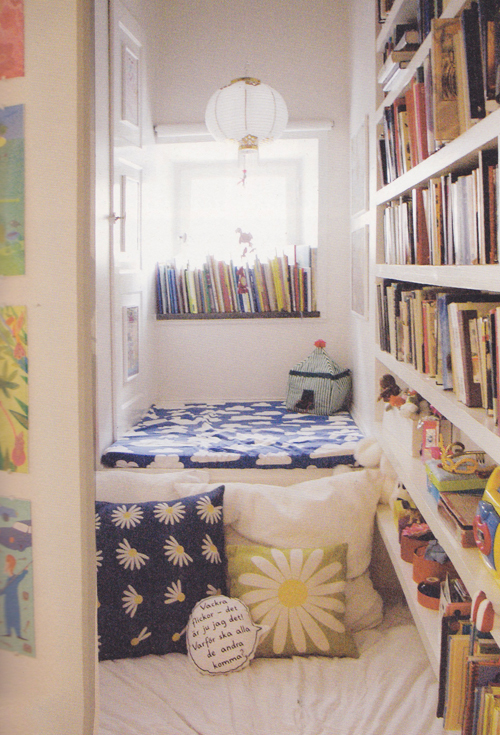 Designate areas in rooms for children to do the things they enjoy, whether it’s reading, drawing or just playing. 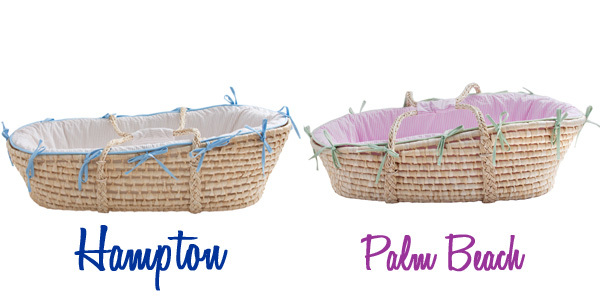 HOW TO ENTER: Leave a comment on this post telling us which Moses Basket you prefer, the Hampton for Boys, or the Palm Beach for Girls. Contest ends Wednesday, January 23, 2013 at 11:59PM PST. Winner chosen by random number generator. *By entering our giveaway you agree to our official giveaway rules. 1. “Like” Grandparents Link and Annette Tatum on Facebook, give us a shout out on our wall and tell us you did with a comment below. on Twitter, tweet about it and tell us you did with a comment below. 3. 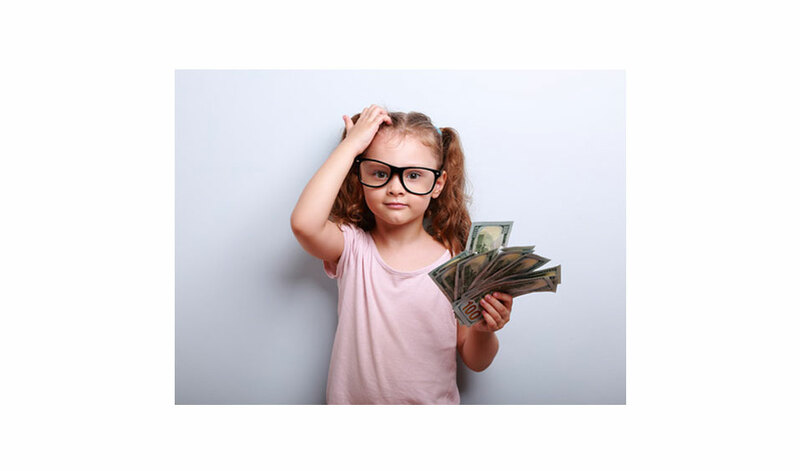 Subscribe to Grandparents Link and Annette’s Weekly Newsletters or refer a friend, and let us know with a comment below. 4. Follow Grandparents Link and “pin” Annette Tatum images from this post on Pinterest and add your Pinterest link in a comment below. * Giveaway fine print: Giveaways are open to readers 18 years or older with U.S. shipping addresses, unless otherwise stated. No purchase is necessary to enter or win. Winners are generated via random.org and announced within the comments section of the giveaway post on the blog. Winners will be notified by email within 5 days after the close of the contest. Winners must respond within 5 business days or the prize will be forfeited and an alternate winner will be selected. As the winner, you are responsible to research the product to determine if it is acceptable to you and meets the safety standards necessary for use in your home and by your family. Don’t forget to comment right here for a chance to WIN one of these amazing Moses Baskets! The Hampton for boys!! Love it! I love the the Hampton for Boys.. but why is the end date 2012? I follow Annette Tatum on FB! I prefer the Hampton for boys moses basket! I followed @grandparentlink and @atatumstudio on twitter and tweeted about it. My twitter name is @brookieragan. I prefer the Hampton for Boys! The one for the girls is so cute! The hampton would be great! These baskets are beautiful! the hampton for girls is gorgeous!